Hulu has clearly asserted itself as a leading streaming subscription service in 2016, and for good reason. As the only streaming service to offer current episodes of TV shows form large networks, it distinguishes itself from its competitors. For a limited time, you can try it out for yourself with a 45-day free trial. With Hulu, you’ll have access to one of the most diverse streaming content sites on the planet, offering top-quality movies, TV shows, and other premium content whenever you want it. In fact, you’ll often have access to new episodes of many of your favorite shows just a matter of hours after their original airing. Your subscription gives you full seasons of acclaimed Hulu original series like The Mindy Project, the Stephen King miniseries 11.22.63, and the Golden Globe® Award -nominated comedy Casual. Hulu gives you thousands of hours of content with limited commercial interruption, and remains one of the elite streaming providers anywhere on the web — hands down. Don’t miss out on this limited time offer to get complete Hulu service with a 45-day free trial. Disclaimer: 45-day free trial offer is valid for new and eligible returning subscribers only. 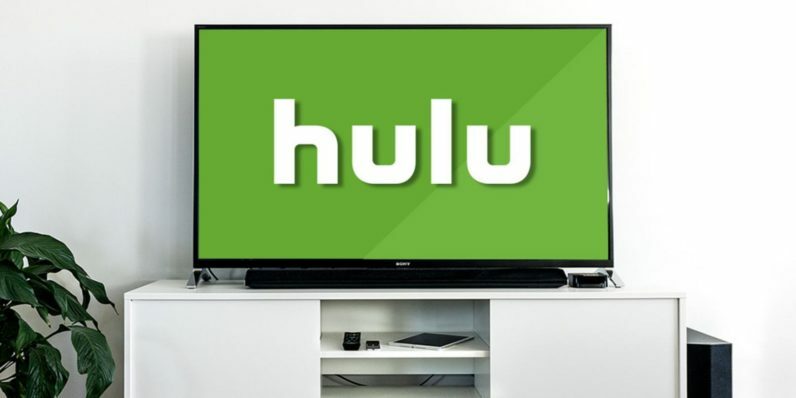 After the free trial period, your plan will automatically renew and you will be charged $7.99/month (Limited Commercials plan), plus applicable taxes, until you cancel your Hulu account.